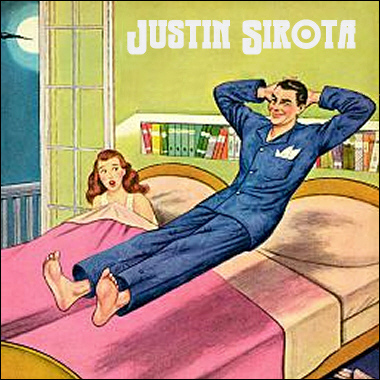 California artist Justin Sirota writes both vocal and instrumental music that has been aired on MTV, Discovery Channel, A&E, Discovery 3D, Outdoor Network, Radio Advertisements, Corporate Media, and FM Radio. He also has music in the film "Politics of Love," and he co-scored/engineered "Footsteps: A Journey in Faith." Writing in the Rock and Dramatic genres, Justin is a Berklee College of Music graduate, and he also has extensive performing experience. He is a founding member of the Rock band Torch The Town, which will be releasing its debut album later this year.